When professors at California Baptist University are not teaching, students and faculty may be surprised to find out the hobbies they enjoy outside the classroom. 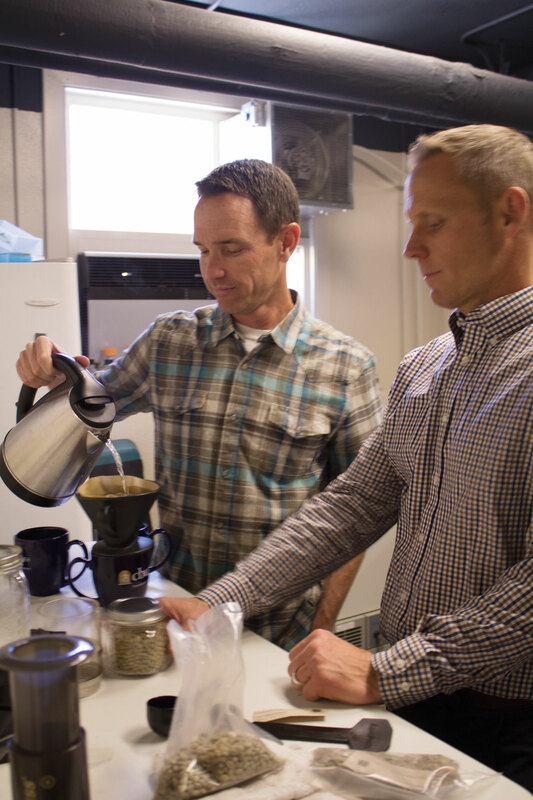 Dr. Sean Sullivan, professor and department chair of kinesiology, took his love for coffee to a new level when he began roasting his own coffee. Sullivan first became involved with coffee roasting during his doctoral program. Sullivan was able to jump on to this trend through his brother-in-law and people he met who taught him the processes of roasting coffee, providing him with exposure to different coffee blends. Sullivan said some spend thousands of dollars for roasters while others simply use a second hand, store-bought popcorn popper. He said it depends on peoples’ preference. Sullivan also said the quality of the beans used is critical for the best results. His preferred brand of coffee bean is Sweet Maria’s, based in the Bay Area, because it is a brand aimed toward bringing awareness to fair trade and making a conscious effort to establish personal connections with the farmers. Sullivan said people roasting their own coffee have the power to make a difference locally and globally, wherever they may be. The Kinesiology Department recently caught on to this hobby and has invested in a roaster on campus for faculty. Dr. Trevor Gillum, assistant professor of kinesiology and program director of exercise science, is one of the professors at CBU who owns a coffee roaster because of Sullivan’s influence. Lindsy Blake, junior communication disorders major, said although roasting coffee is not a common hobby, she said she feels it fits Sullivan’s personality well. Sullivan said he enjoys having control over the types of coffee he consumes and not settling for a brand at a grocery store.